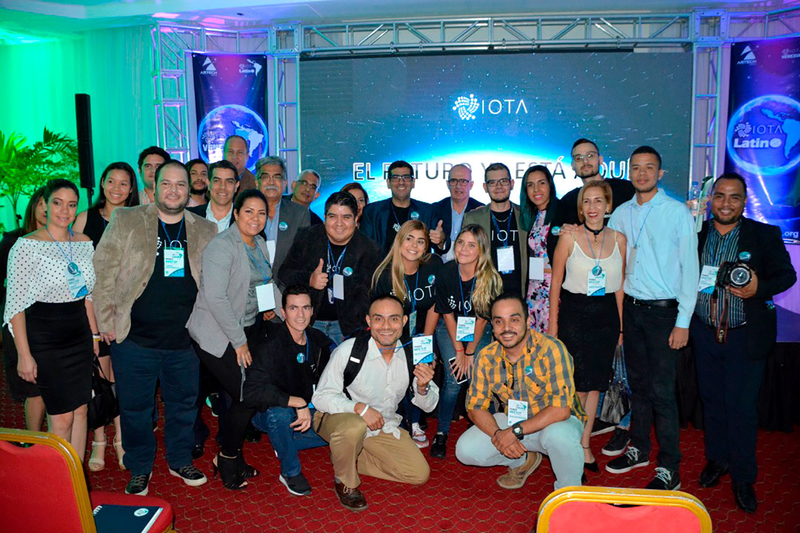 The first IOTA Meetup was held in Venezuela this Saturday, October 20th. 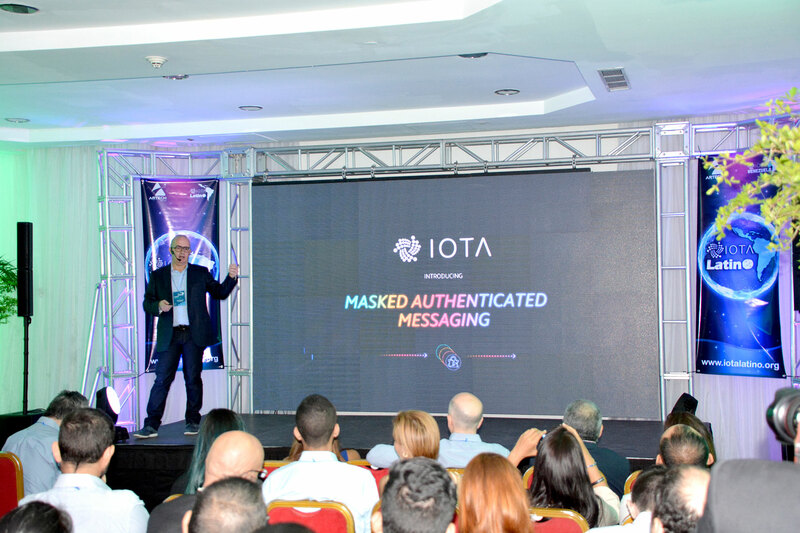 This event was organized by IOTA LATINO and is the first in a series of meetings that are being prepared for Latin America and the Caribbean. Because Venezuela is one of the Latin American countries with greater acceptance of DLT technology and crypto currencies. 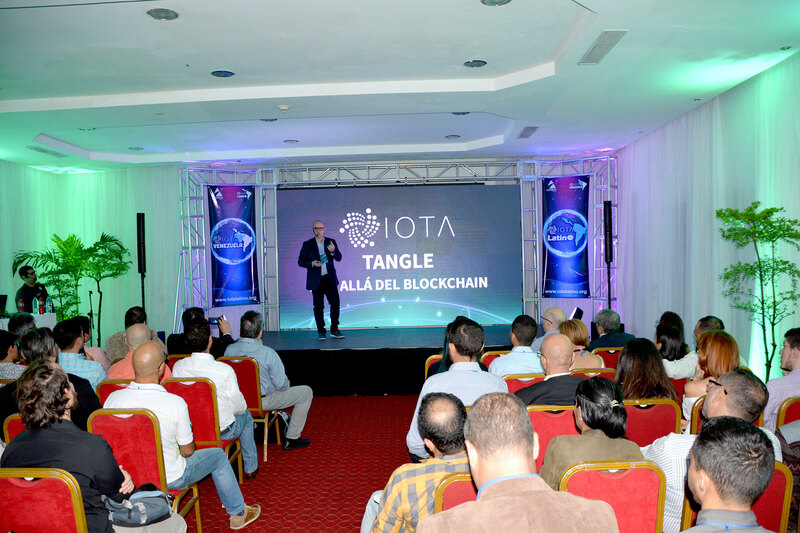 IOTA LATINO decided to start its cycle of meetups in Venezuela specifically in the city of Valencia. The event exceeded the expectations of the organizers as there were a large number of requests from those interested in attending. 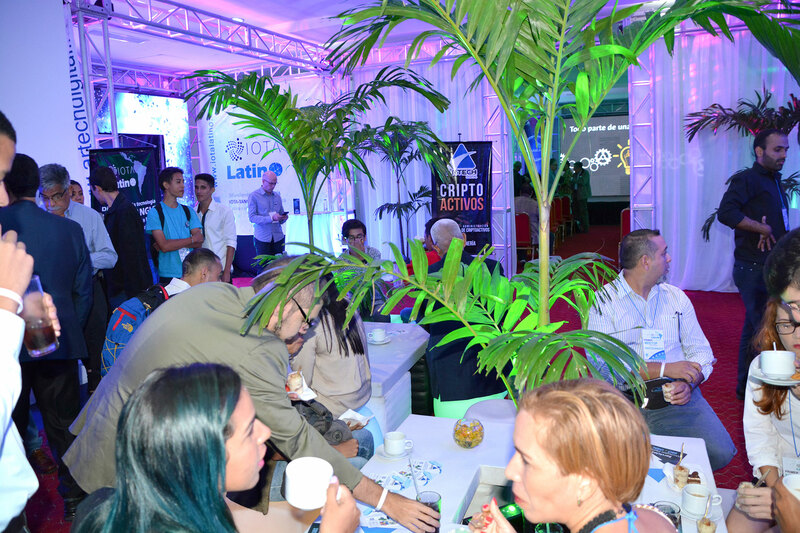 More than 400 people registered to participate in the event which caused the organizers to decide to hold a second meetup before the end of this year. 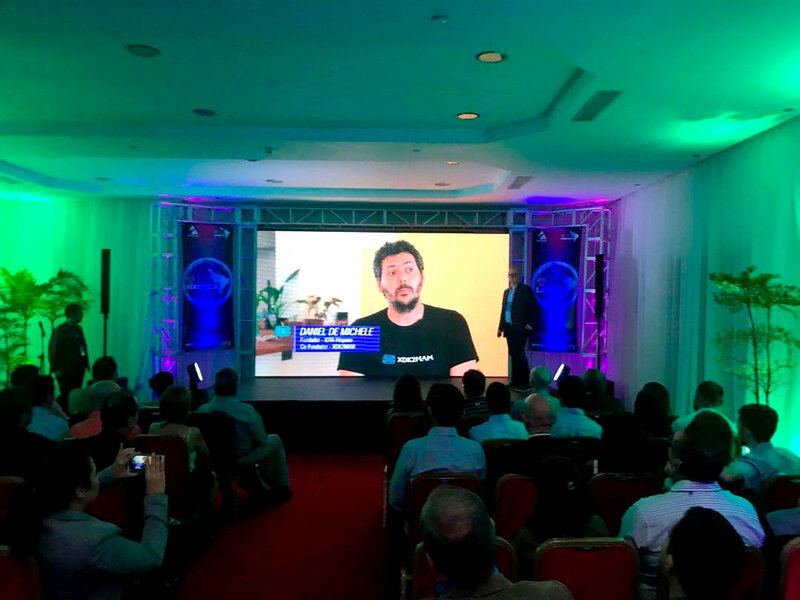 Venezuela has great potential for the development of applications under DLT technology. 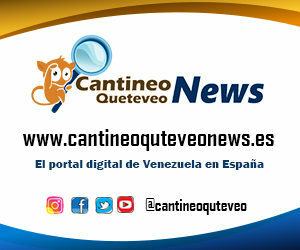 Many universities in the country are teaching classes on this new technology even creating new careers and specialties. 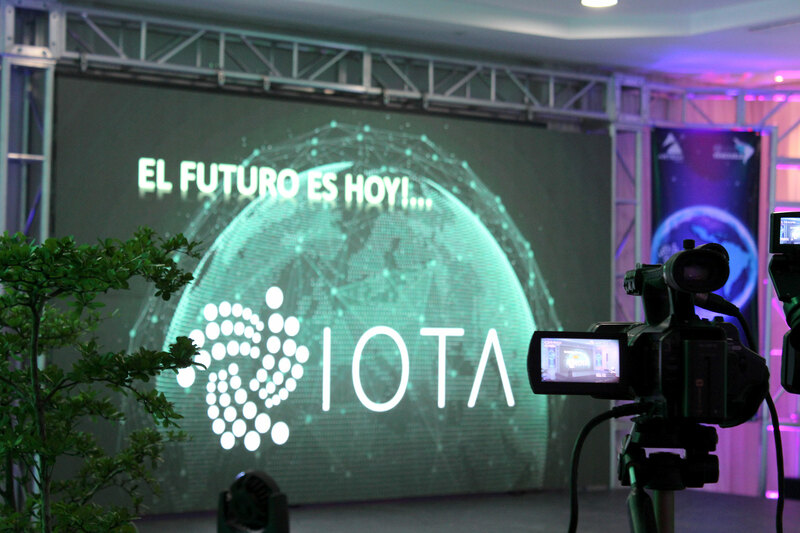 At the event, attendees showed great interest in IOTA TANGLE, learned about its potential and were very encouraged to research and work to form a large community to promote technology in the country, as well as to develop new projects with IOTA LATINO to promote and expand knowledge. 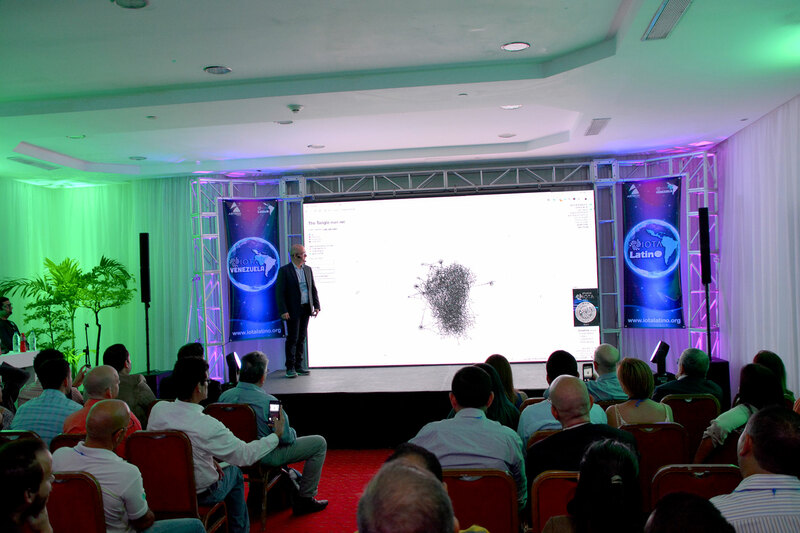 The event had the participation of important personalities from the technological, educational and industrial fields, among which the founding Professor of UNITEC, César Peña Vigas, was Andrés Pérez, representing the Chamber of Industrialists of Carabobo, Freddy Sifontes from Morpheus Latin America Foundation, Froilan Fernandez from Criptonoticias, Gustavo Guerrero from Minar GPU, as well as friends from CriptoEscuela, Crypto Master, Criptoguerreros, Vippo, among many other personalities from the world of Crypto – Digital Economy and technology enthusiasts. Saúl Ameliach and Teobaldo Rodríguez were the speakers of the event. 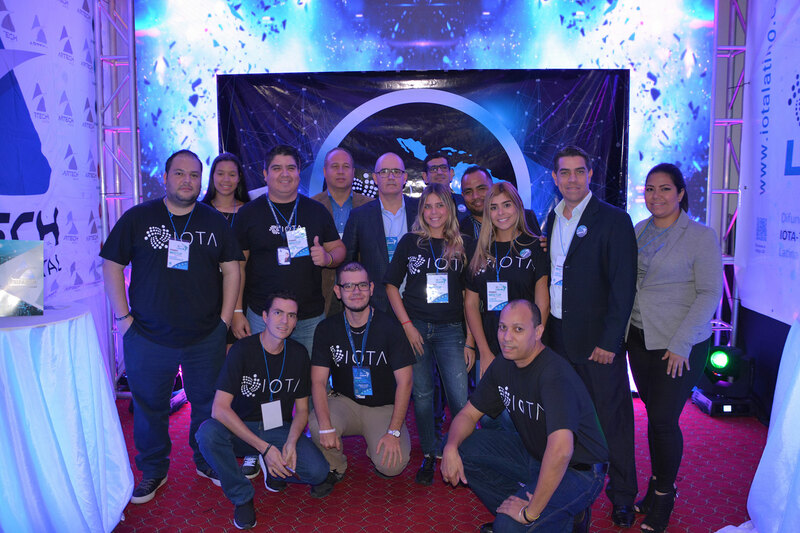 Among the national speakers who participated in the first Meetup of IOTA in Venezuela stands out Eng. 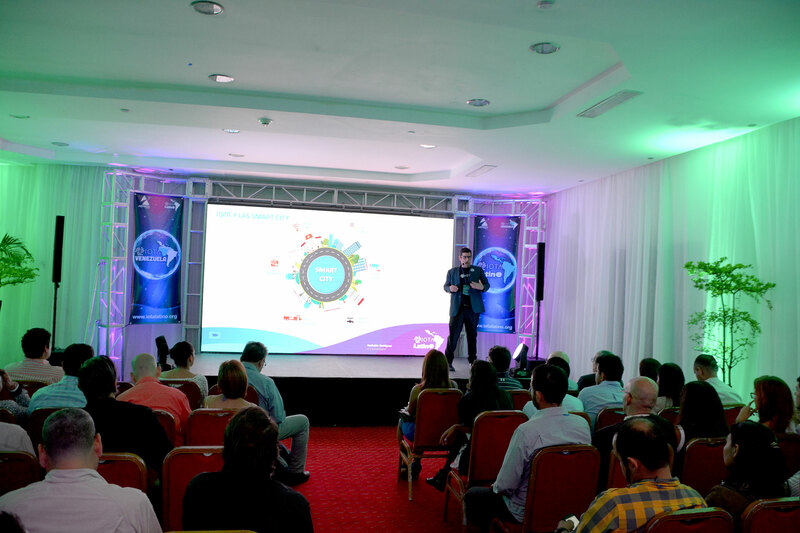 Saúl Ameliach President of IOTA Latino who made a brief summary of the basic concepts of the cryptomundo; from the beginnings of Bitcoin and its technology DLT Blockchain. 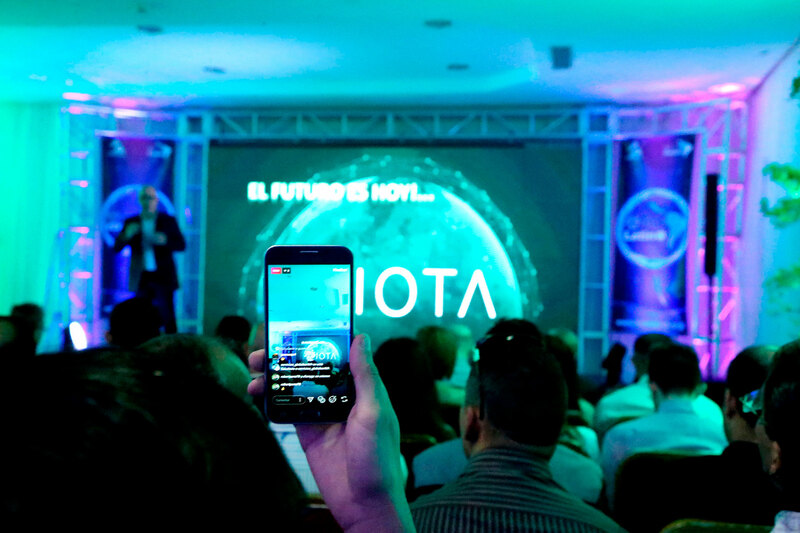 Then he went into full matter to explain why IOTA TANGLE is the future and that only this technology would be able to interconnect in 2025 the more than 75 billion devices that are estimated to be connected to the Internet in a safe, reliable and zero cost. Saúl Ameliach talks about DAG. Mr. Saúl Ameliach also gave a live demonstration of how the structure of TANGLE is presented in its intertwined form; gave technical details of its operation; he explained the DAG (Directed Cyclic Graph) as the mathematical scientific basis of the algorithmic operation of this DLT technology which is still in its initial phase but which promises and loses sight of its applicability especially at the level of industry 4.0 and Internet 3.0, because it points directly to the IOT Internet of Thing. 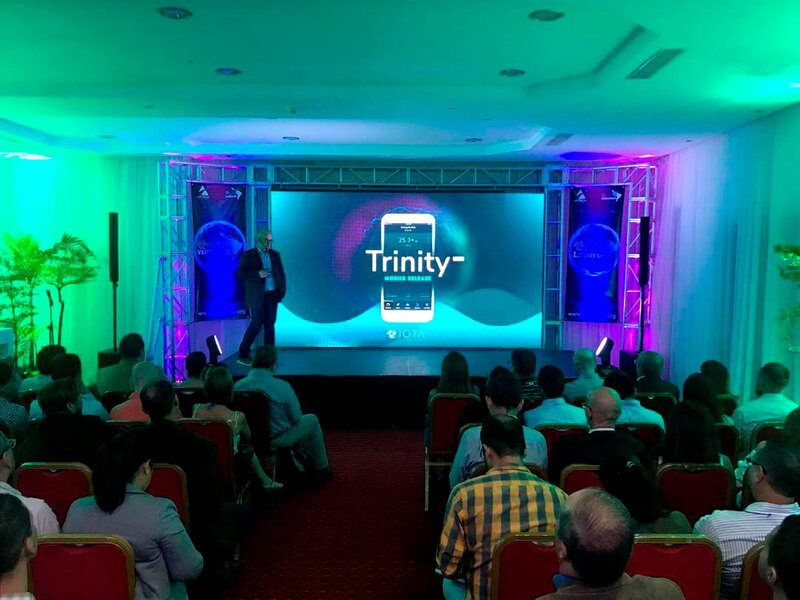 Then came the turn of the CTO of Artech Digital and computer security specialist Mr. Teobaldo Rodriguez; who told us about the use cases that are currently being developed and others that are already in full operation. The digital twins was a very interesting topic that the specialist in computer security dealt with; in addition to the security in Domotics and Inmotica among other issues of high impact related to the development of this great technology such as TANGLE. Daniel de Michele … A pleasant surprise for the closing of the event. 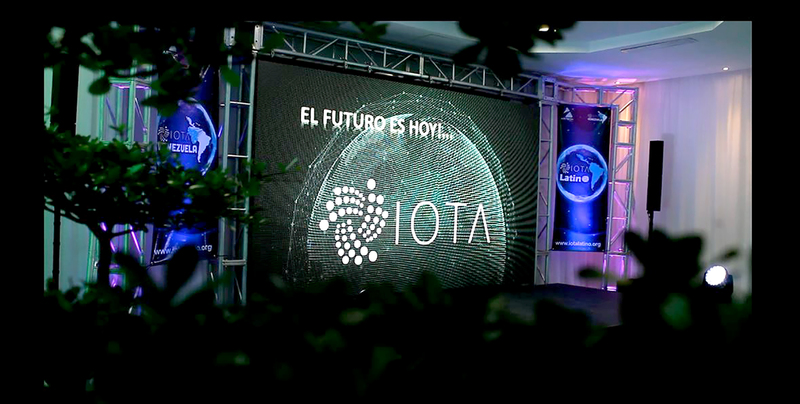 At the end of the afternoon IOTA Latino in alliance with Artech Digital had a great surprise to all attendees of the event; with a presentation of international stature through a delayed video recorded by Daniel de Michele from Argentina; Daniel is Co founder of XDK2MAM, IOTA Ecosystem Developer, Regional Community Leader IOTA and founder of IOTA Hispano; in addition to being a great promoter and evangelizer of DLT technology IOTA TANGLE and free software. Daniel’s testimonies are very impressive as far as his wide trajectory in the cryptomundo; leaving a good flavor between the assistants to the event. 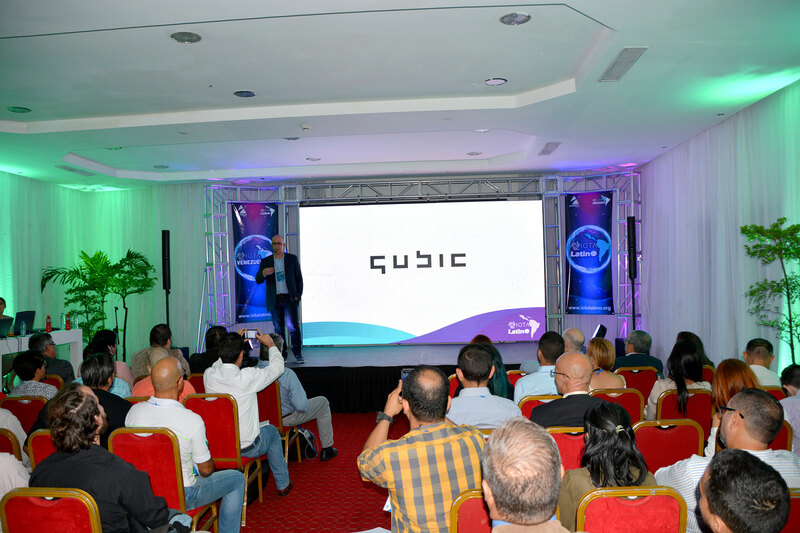 This event was sponsored by Artech Digital C.A., who made it possible to carry out this first meetup in Venezuela; to encourage, disseminate and promote scientific and technological development; not only in Venezuela but also in the rest of Latin America and the Caribbean. 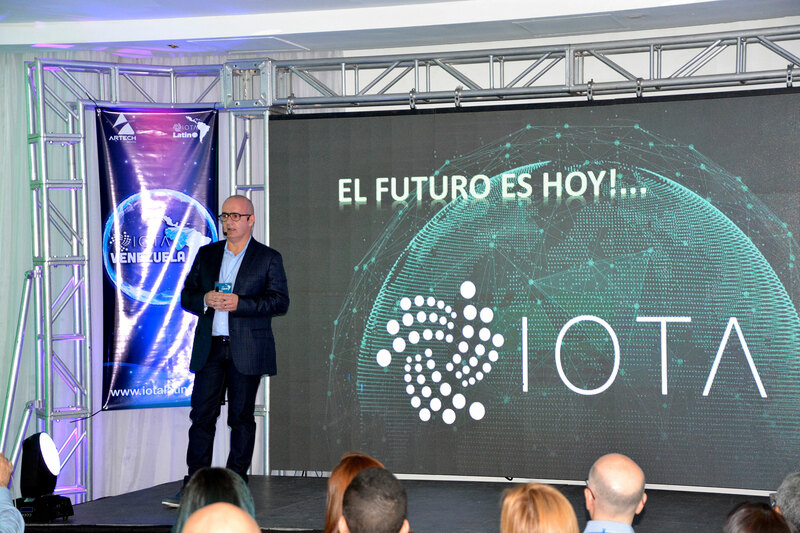 There are many expectations for the second meetup of IOTA in Venezuela which unofficially; and in the words of the same Demichele could take place this December; and will have the physical presence of the founders of the project XDK2MAN; which will be showing more details on the progress of it.